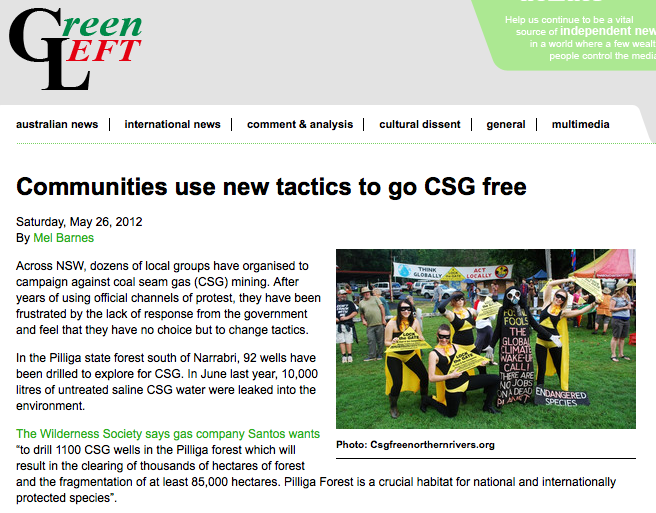 Ricketts said there is a bigger aim for the campaign than just winning an end to CSG mining in NSW. 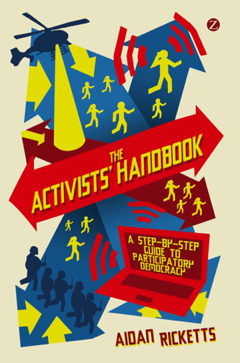 “We are building a large mainstream social movement, activating huge numbers of people who have never been active before. “When people respond to something that is happening in their own backyard they are taking a step, and it transforms them. They wake up from the sleep of parliamentary democracy and get involved in participatory democracy. What happens to all campaigners through the course of the campaign is they see the much deeper corruption of our political system and they get empowered to change it.